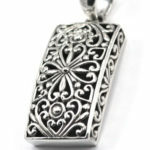 Throckmorton’s is very selective when choosing jewelry lines to carry. 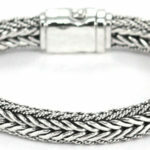 We look for style, ease of wear, quality workmanship, and unique features. 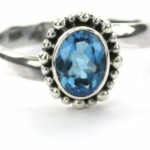 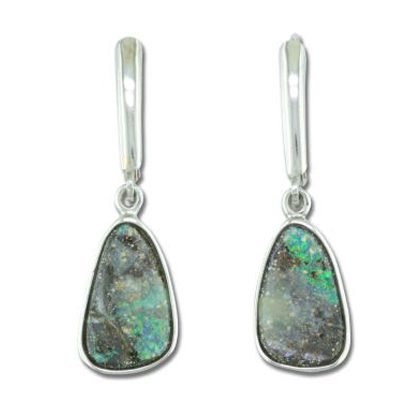 Our jewelers have a special interest in, and an eye for, jewelry that is well made. 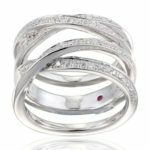 Every designer we consider carrying must meet our high expectations for quality of materials used, as well as being made to stand up to normal wear. 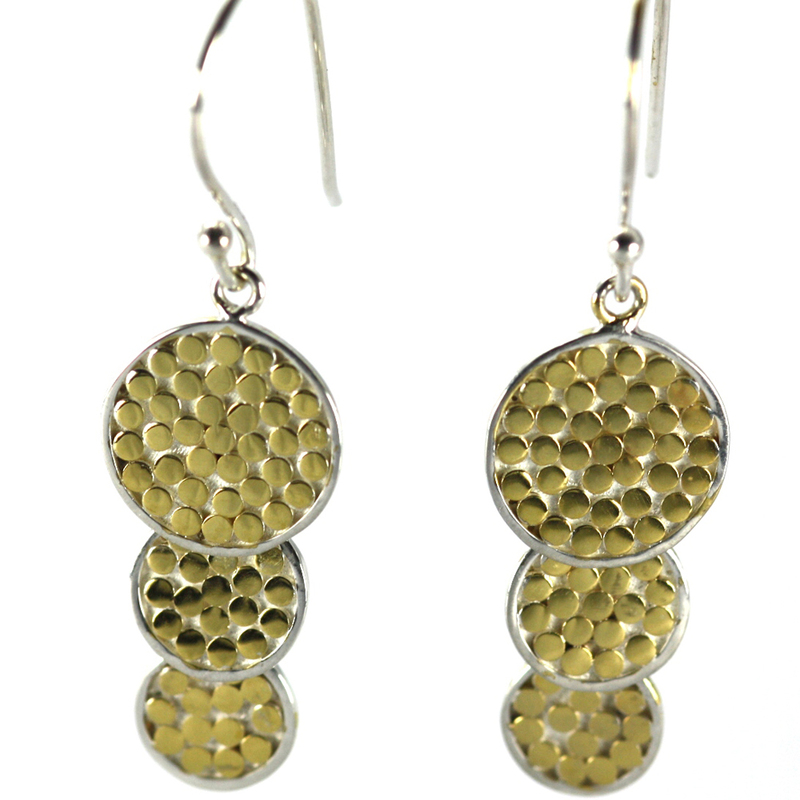 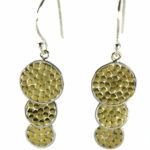 Austin, Texas is a busy city full of active people, and our jewelry lines are a reflection of our customers. 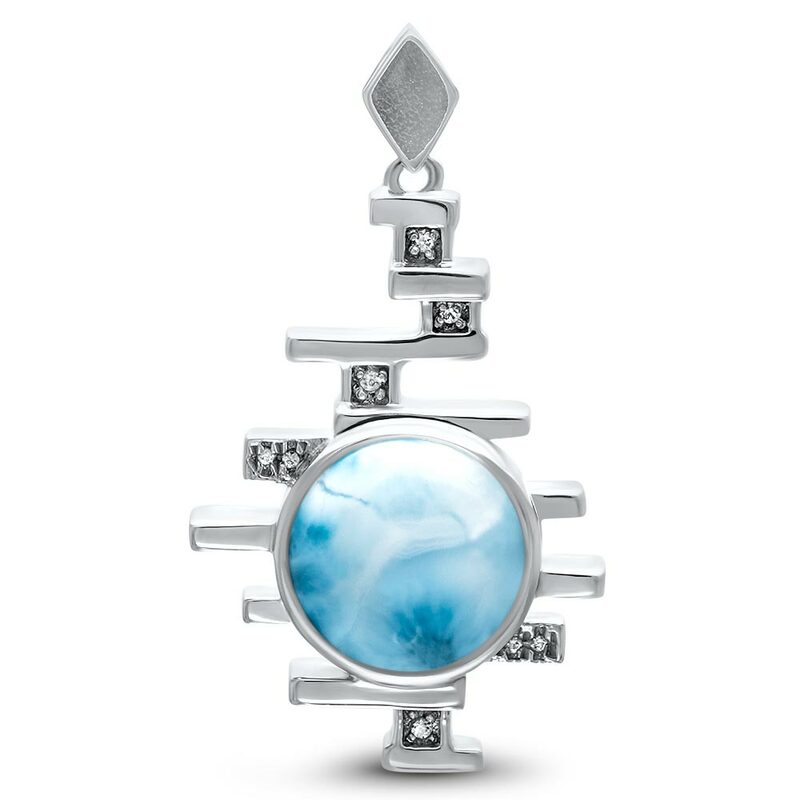 When you offer a select group of jewelry lines you must make each one as unique as possible. 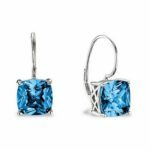 For this reason, Throckmorton’s carries lines built around two of the world’s most unique stones, a Balinese line of silver and gemstones and jewelry made by a trendsetting magazine. 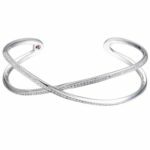 Throckmorton’s also carries classic pieces of fine jewelry like diamond studs and tennis bracelets, diamond pendants, and pearls. 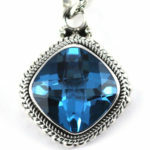 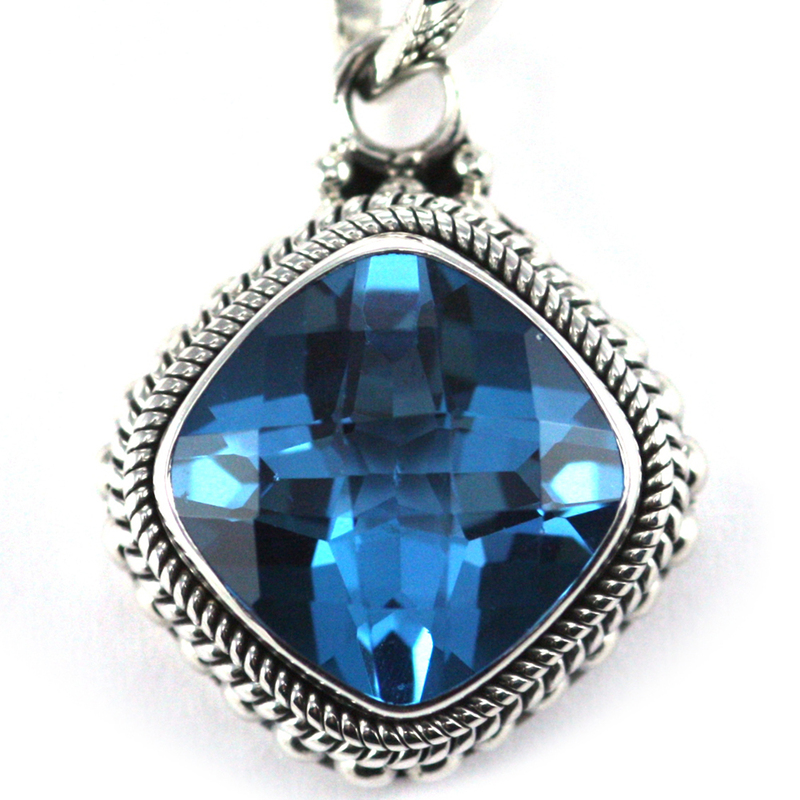 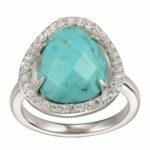 We can also create the special custom jewelry piece you are looking for using traditional and cutting-edge techniques. Because Austin is very eco-driven, Throckmorton’s pays special attention to lines whose agendas include the social, economic and ecological well being of the people that are mining, creating or inspiring their jewelry. 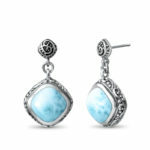 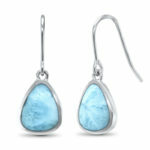 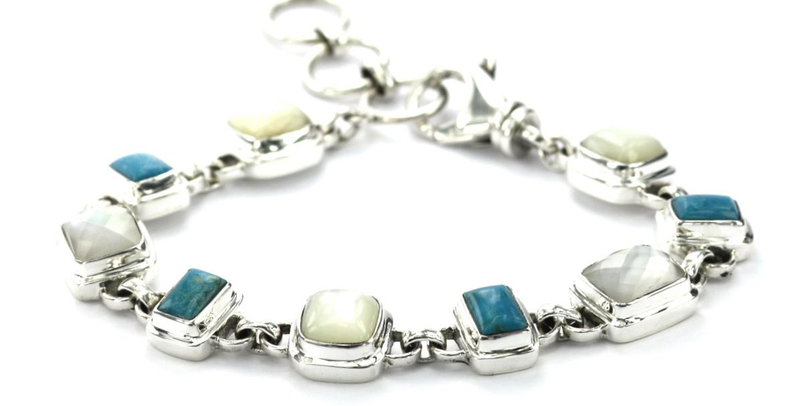 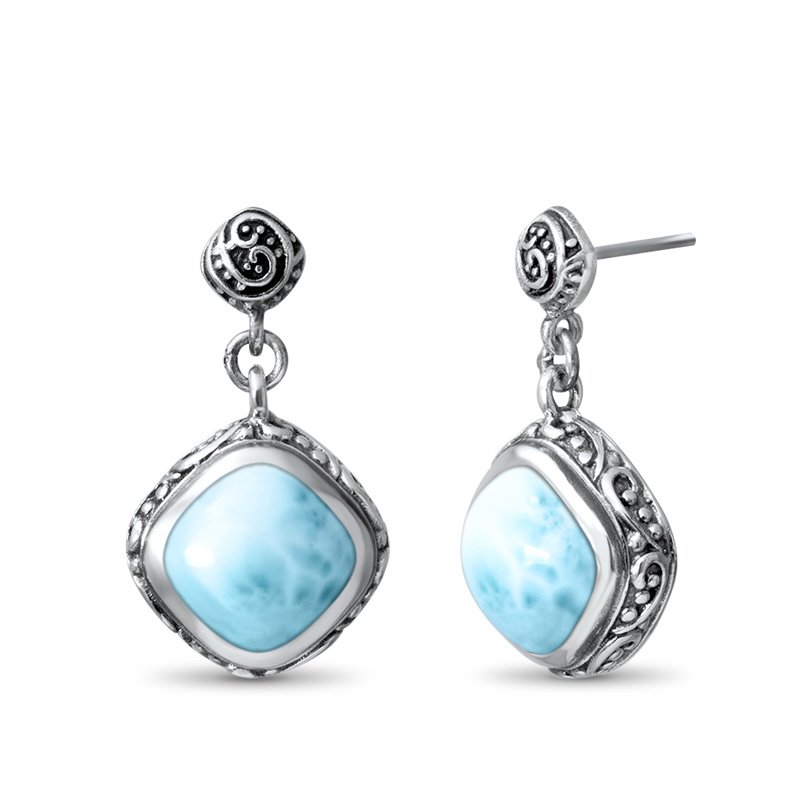 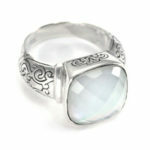 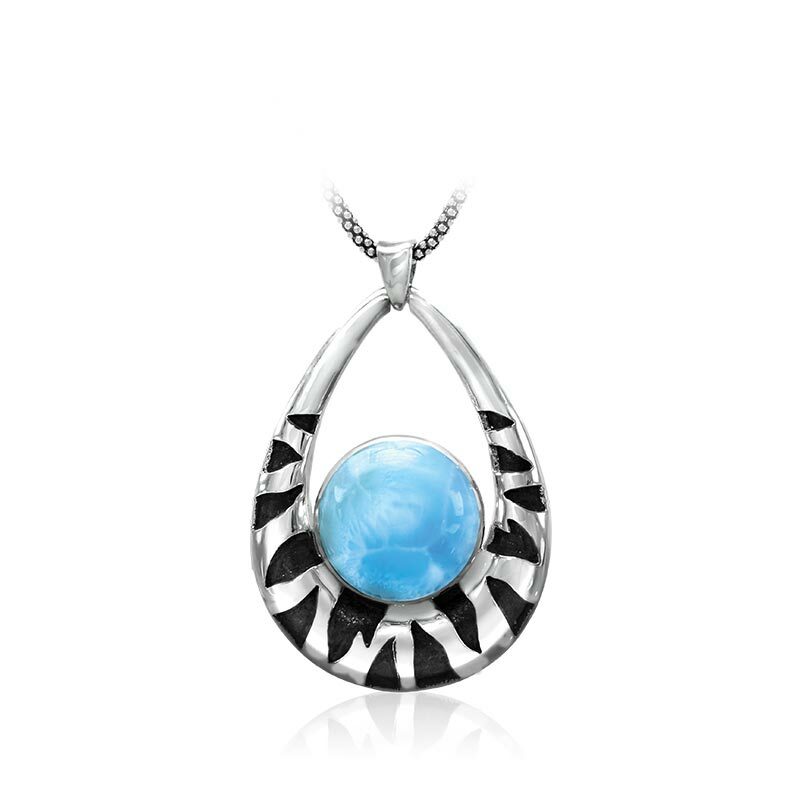 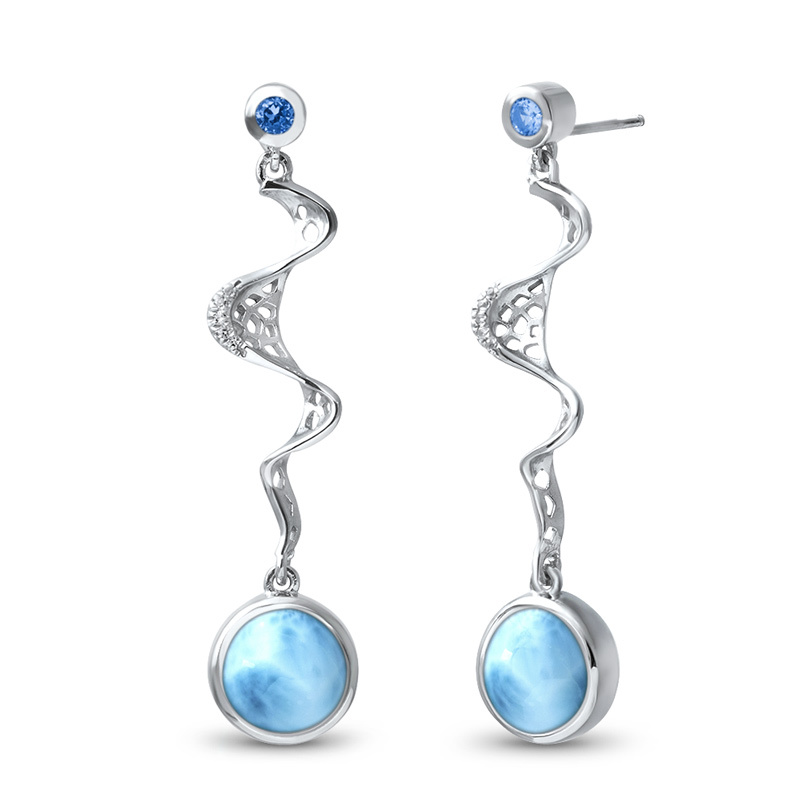 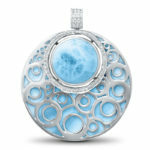 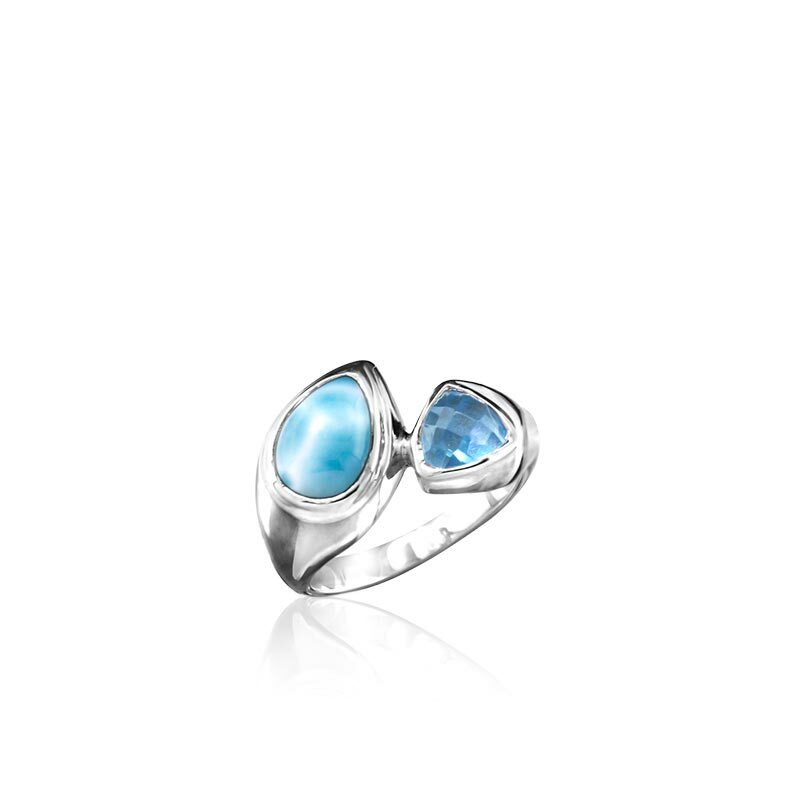 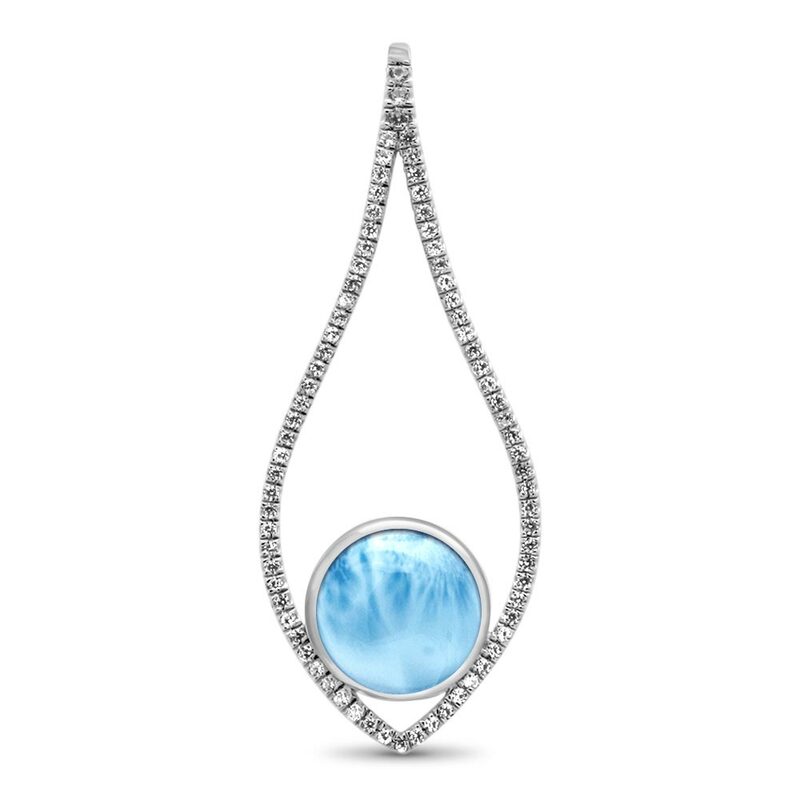 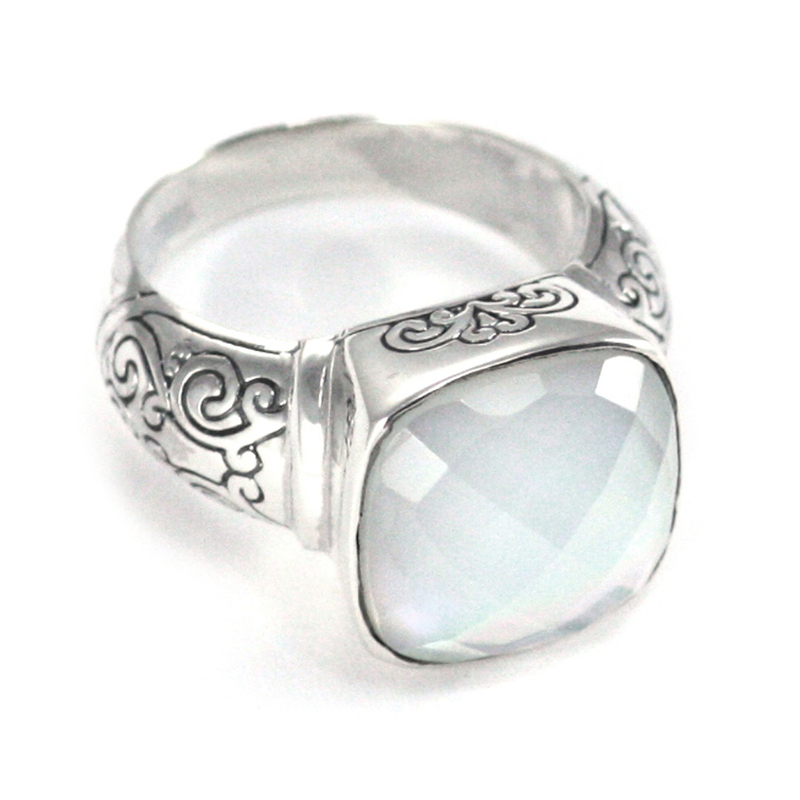 Marahlago is a jewelry line designed around Larimar, a rare blue variety of pectolite found only in the Caribbean. 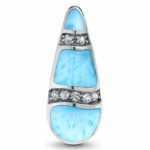 The mine that contains the only Larimar deposit in the world only occupies one-half square mile in the middle of a mountain range in the Dominican Republic. 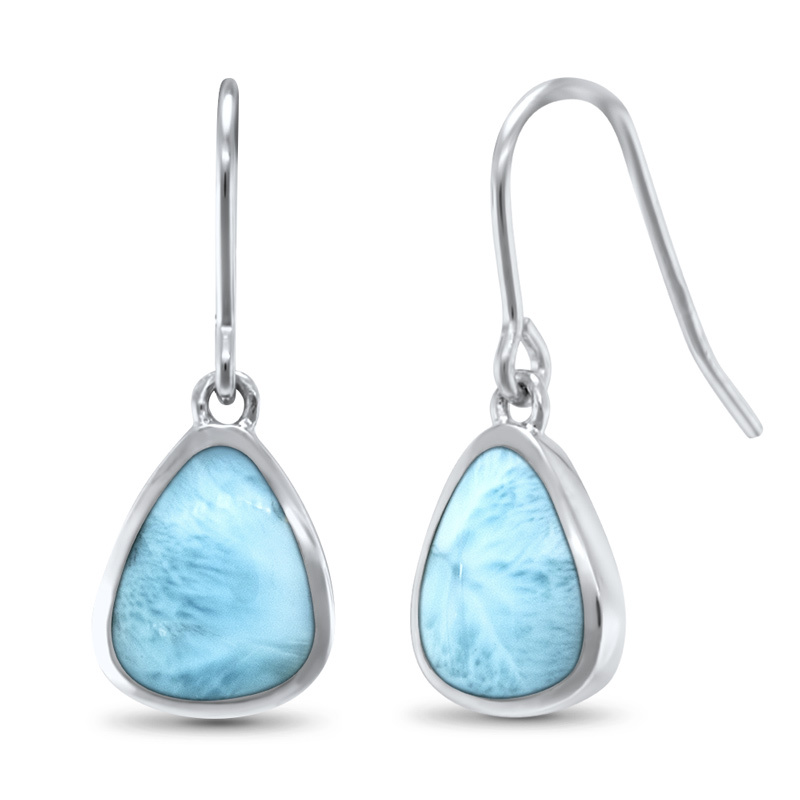 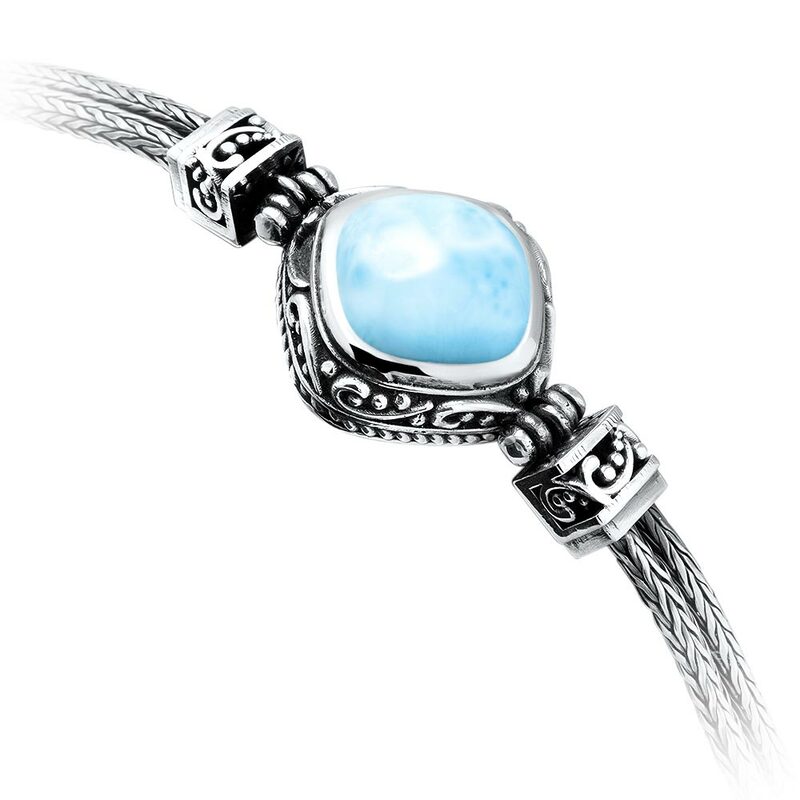 Because Larimar was formed in the heart of a volcano, much of the natural stone has flaws. 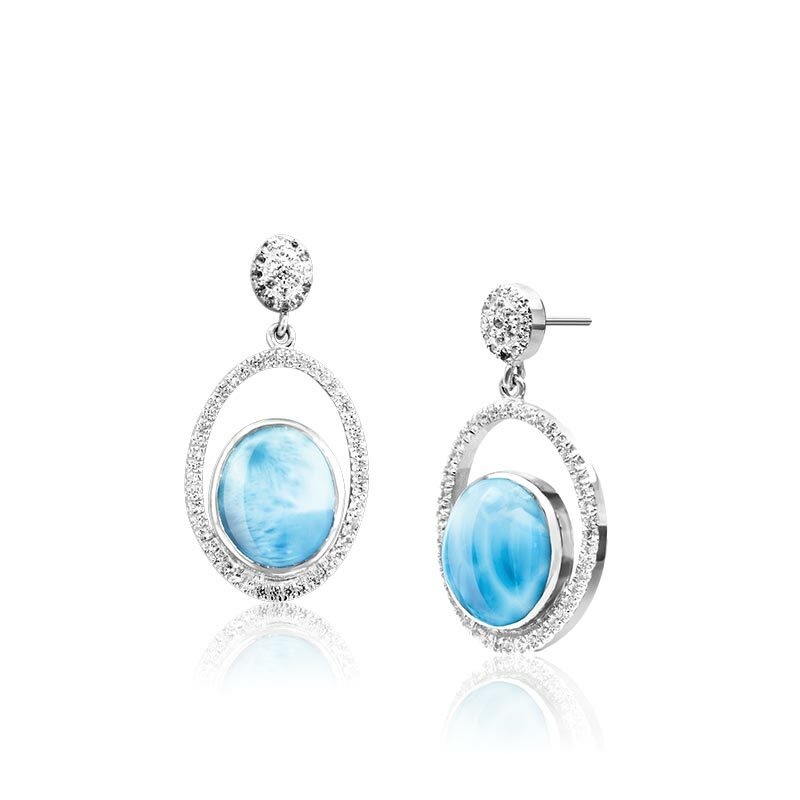 Marahlago uses less than 1% of the mined stone so it maintains a level of quality that is surpassed by none. 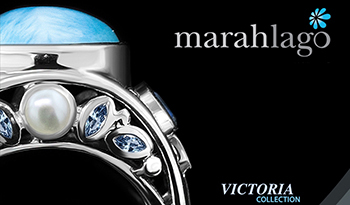 Craftsmen inspect every stone and cut them to maintain a high grade of material for Marahlago’s use. 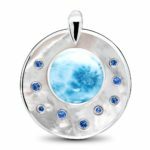 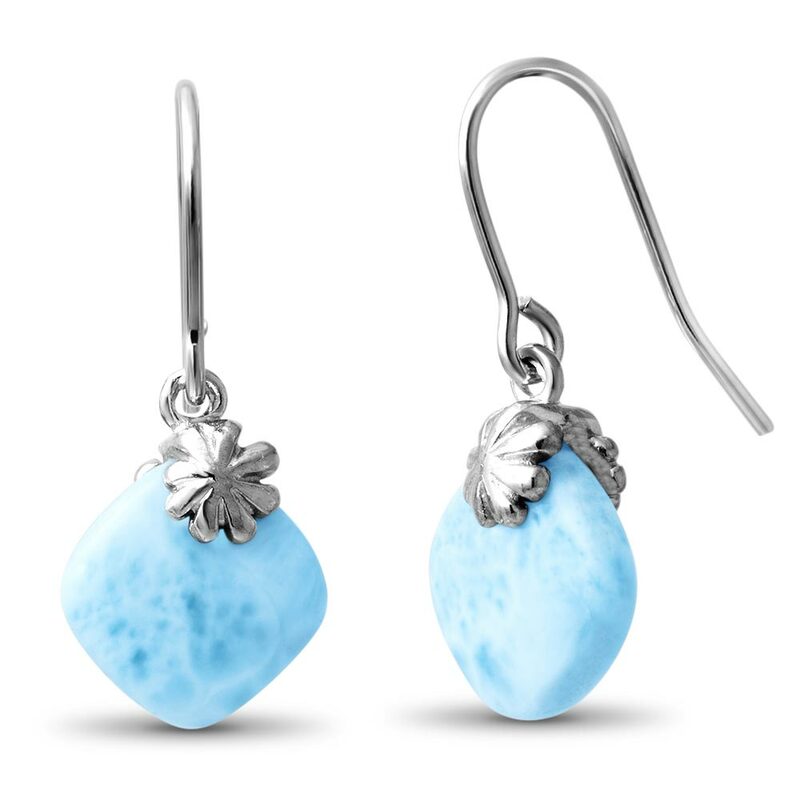 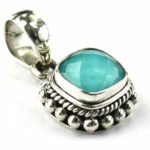 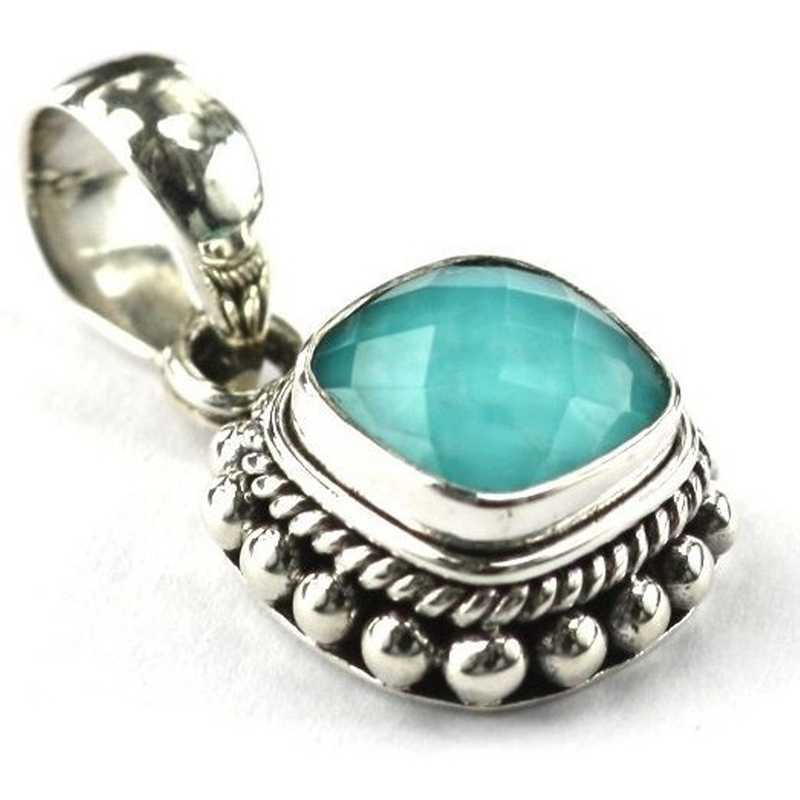 The company uses their signature flower to mark each piece of jewelry so customers are assured they are purchasing the highest quality of natural, untreated Larimar jewelry. 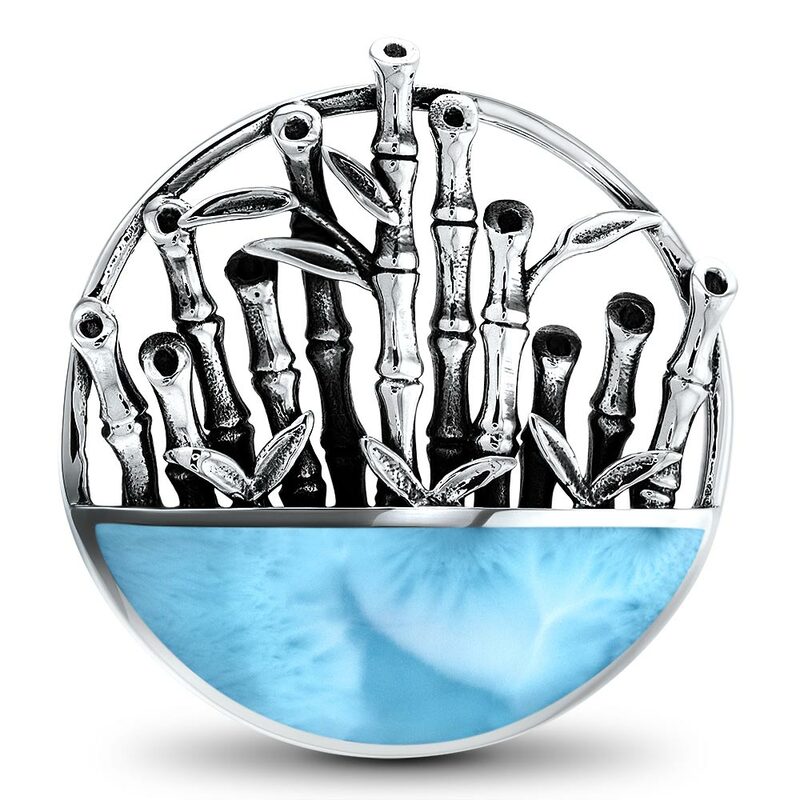 Environmental and social issues make up the base of sustainability for Marahlago. 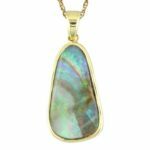 They use low-impact mining and each Marahlago purchase directly supports the villages and miners which produce and develop it. Marahlago counts establishing relationships with local miners and craftsmen and partnering with them to create and participate in a global Larimar market, as one of their biggest accomplishments. 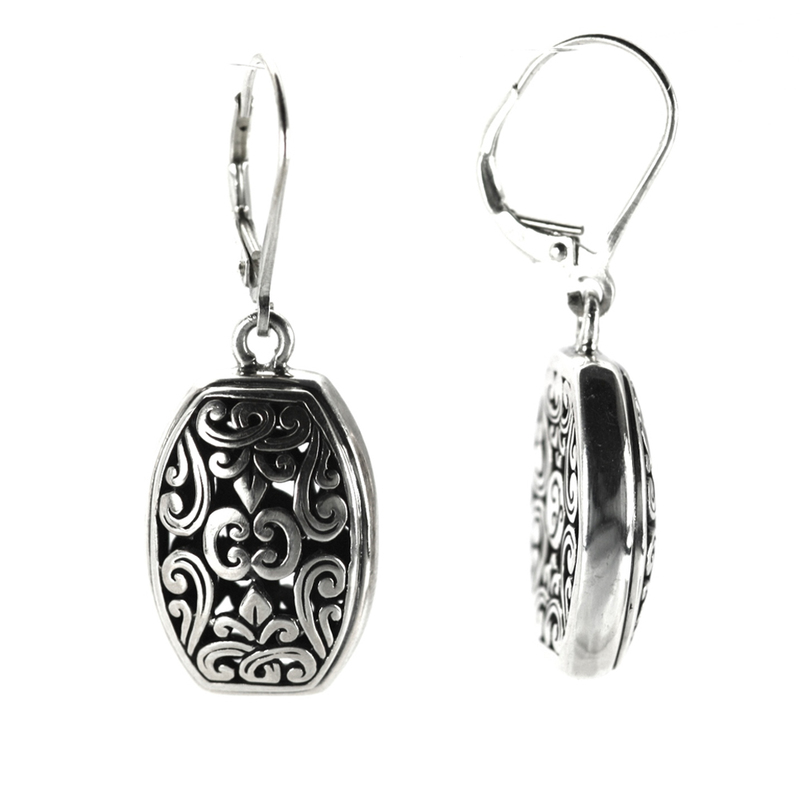 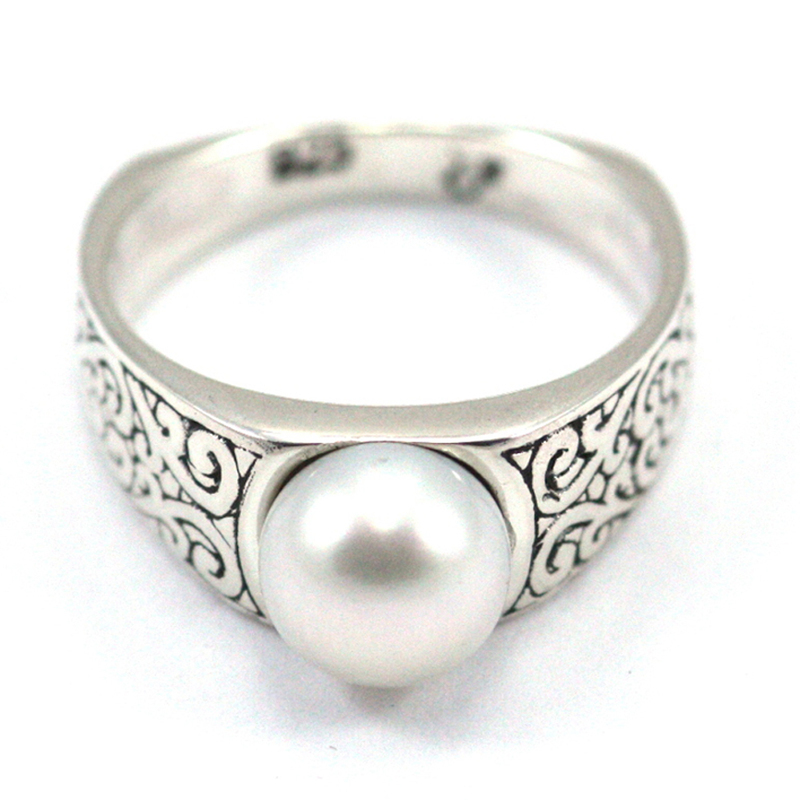 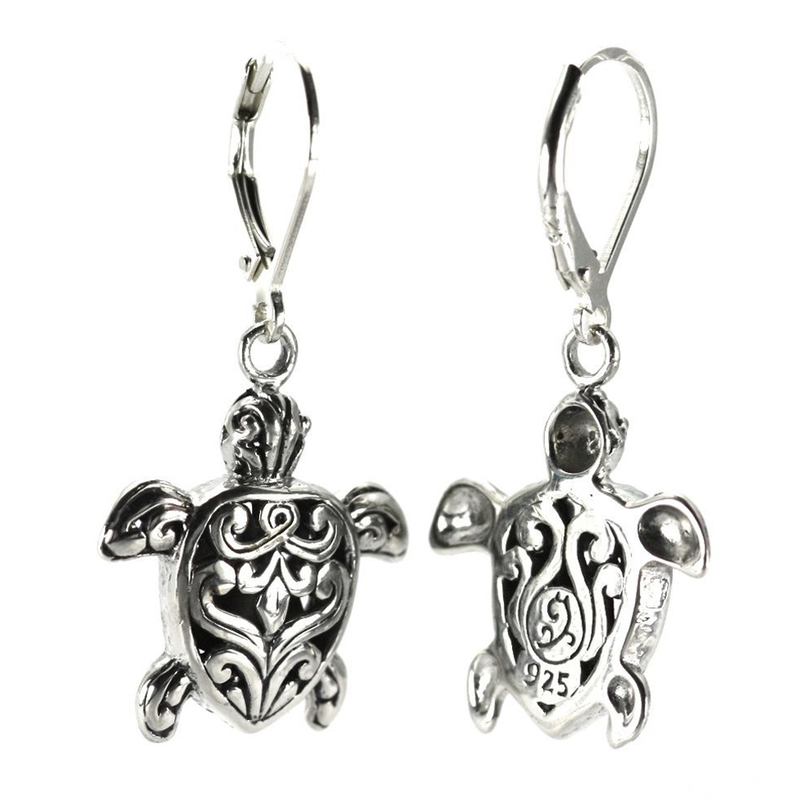 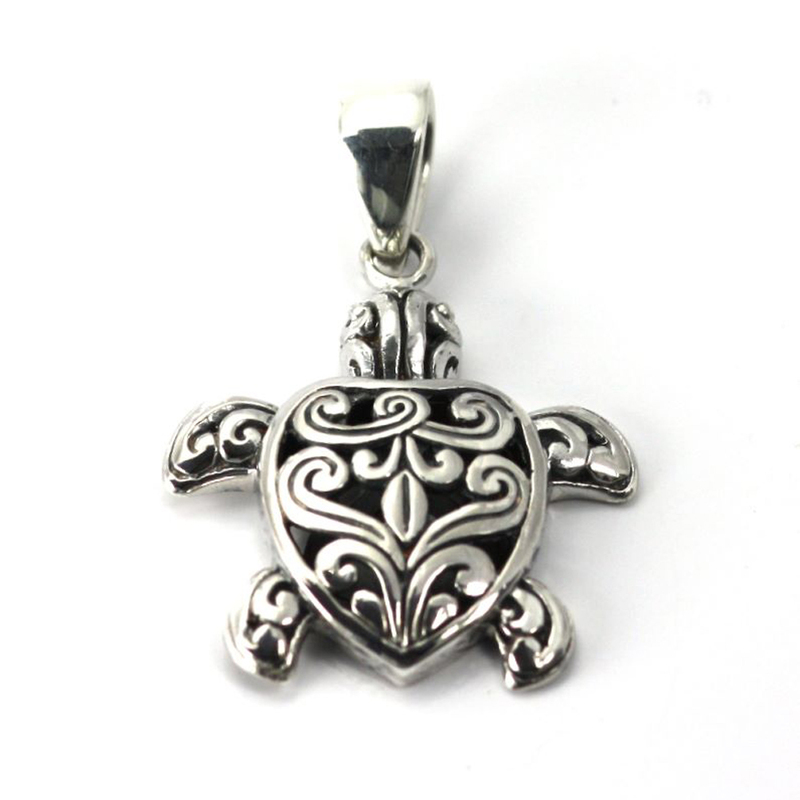 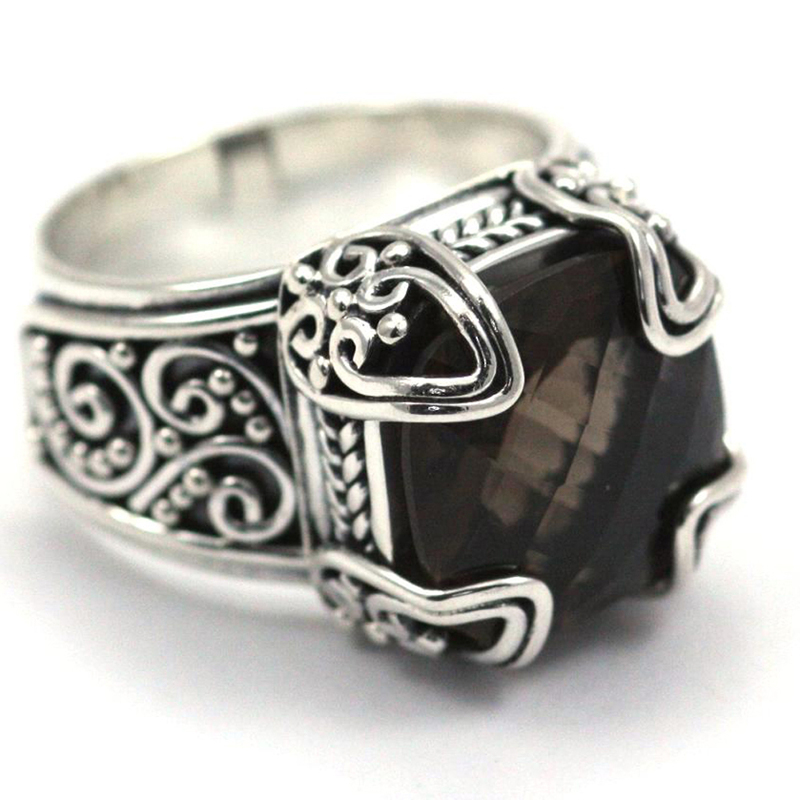 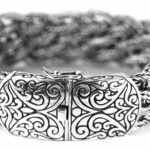 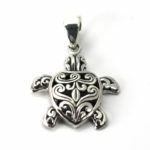 With Indiri Collection, Throckmorton’s is able to bring the finest quality artisan-crafted sterling silver jewelry from the island of Bali to Austin. 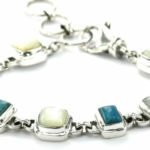 Each Fair Trade piece is hand crafted in villages that take pride in the jewelry-making techniques that have been passed down for generations. 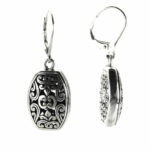 These pieces are well constructed and durable. 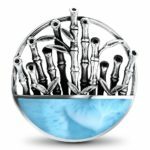 The unique look of the Indiri Collection will bring a bit of carefree island vibe to your most casual outfit, as well as your most formal attire. 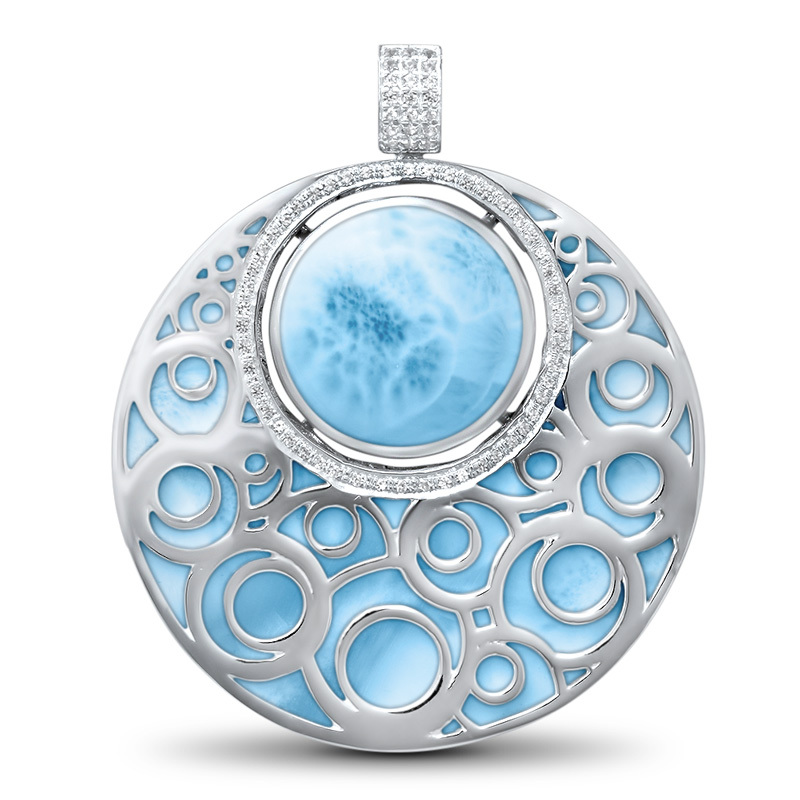 The line consists of unique pendants, bracelets, and earrings — from simple beauty to statement pieces. 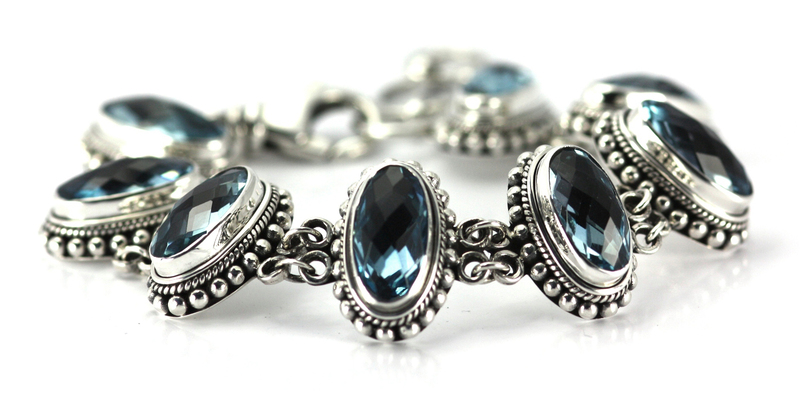 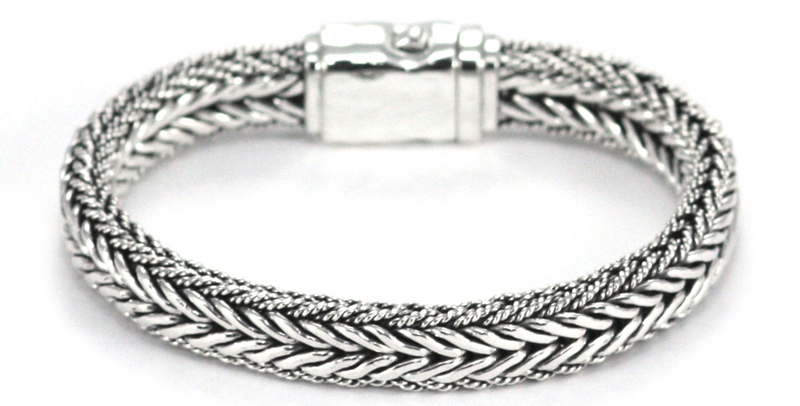 Indiri Collection also has a men’s line of bracelets and cuff links. 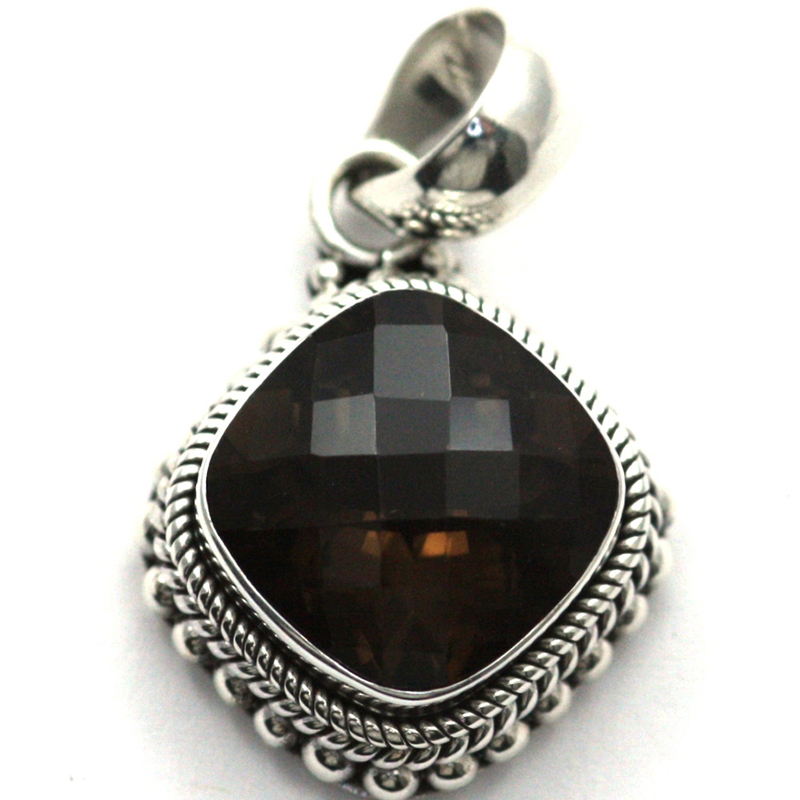 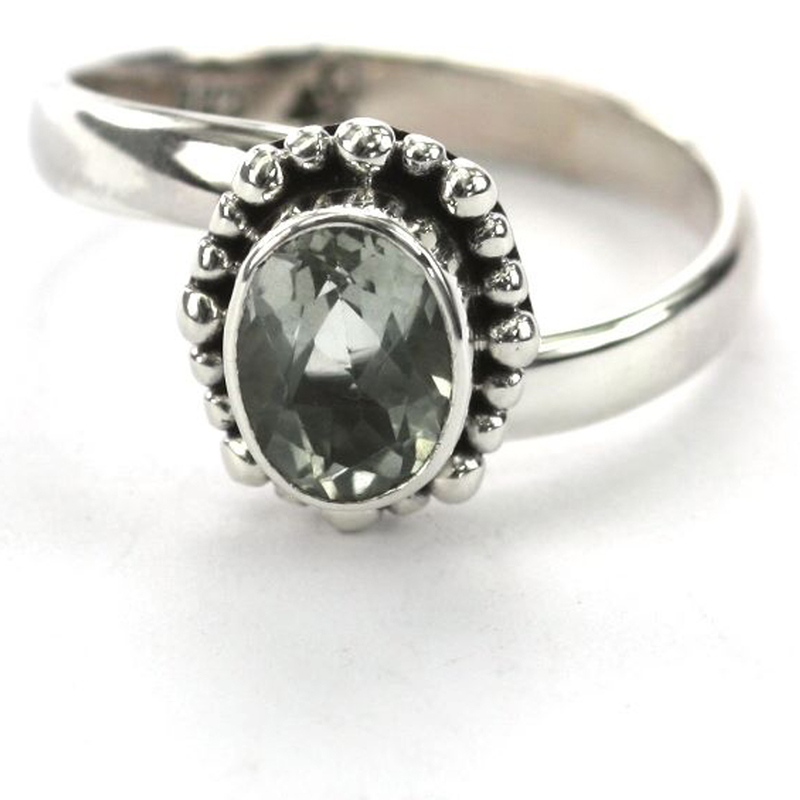 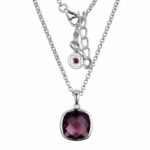 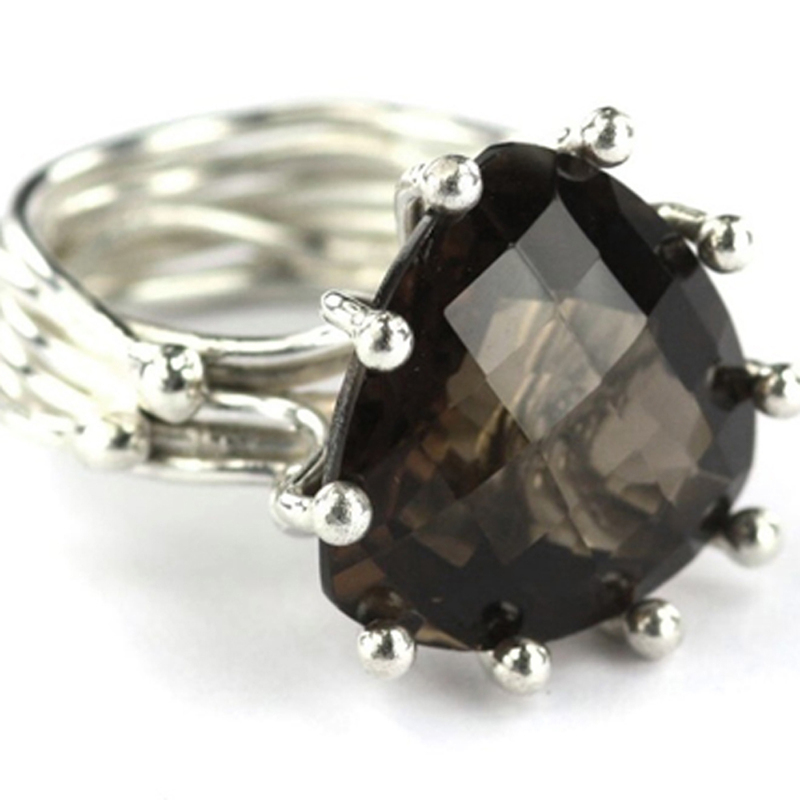 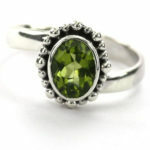 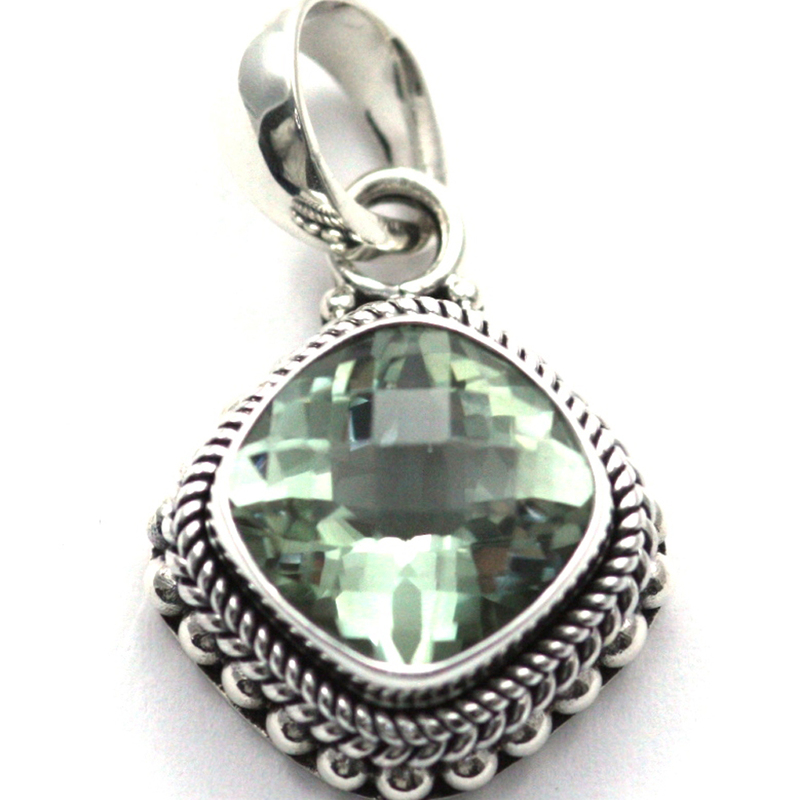 Made in .925 sterling silver, many of the line’s items are crafted around gemstones like topaz; garnet; turquoise; smoky quartz, citrine; pearl; and green and purple amethyst; to name a few. 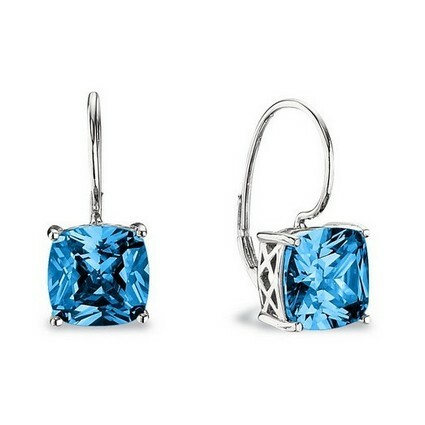 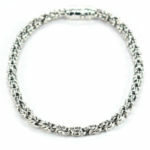 Several pieces feature 18ky vermeil for a unique bi-metal look. 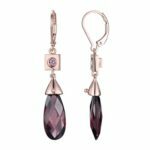 Most items are available as a suite, giving the line collectability and make the Indiri Collection an easy gift-giving choice. 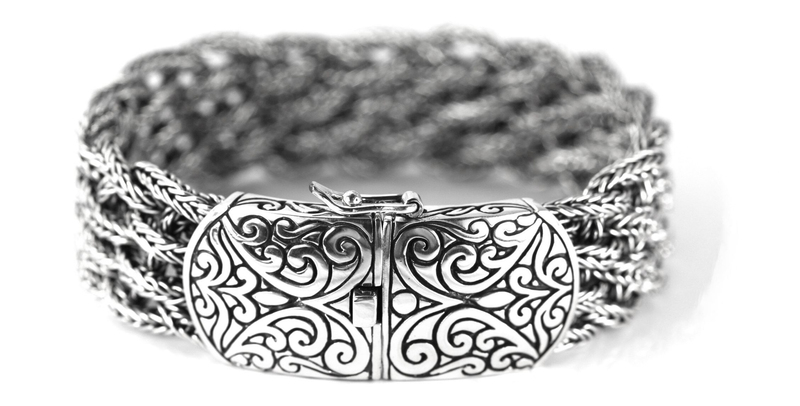 Every Indiri Collection purchase helps to provide fair and sustainable income to independent Balinese artisans, thus helping to preserve ancient traditions. 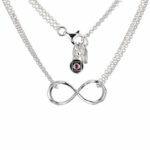 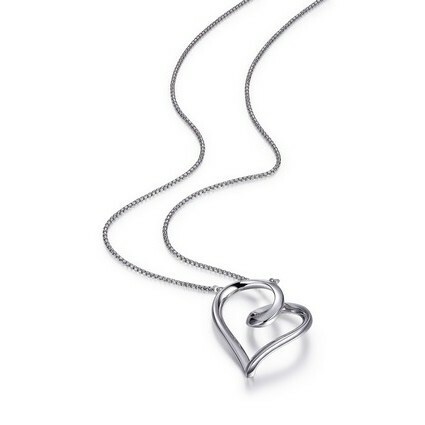 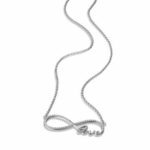 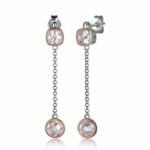 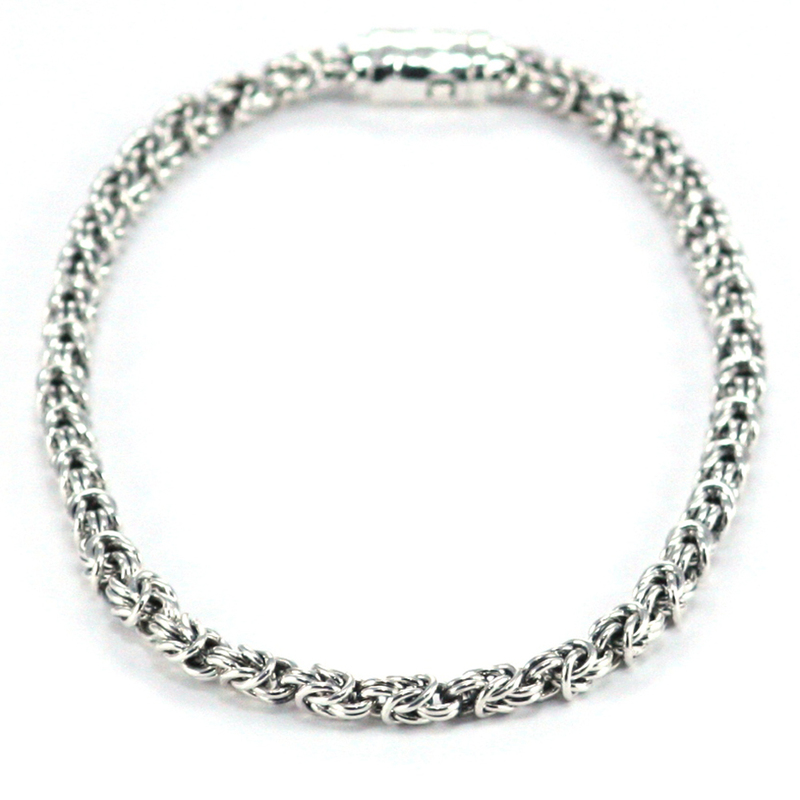 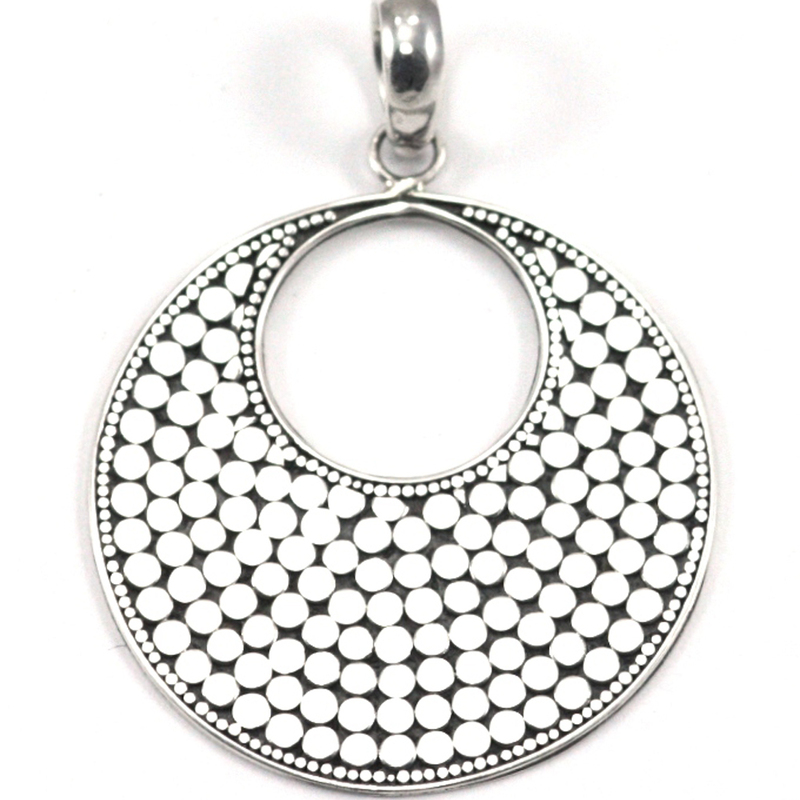 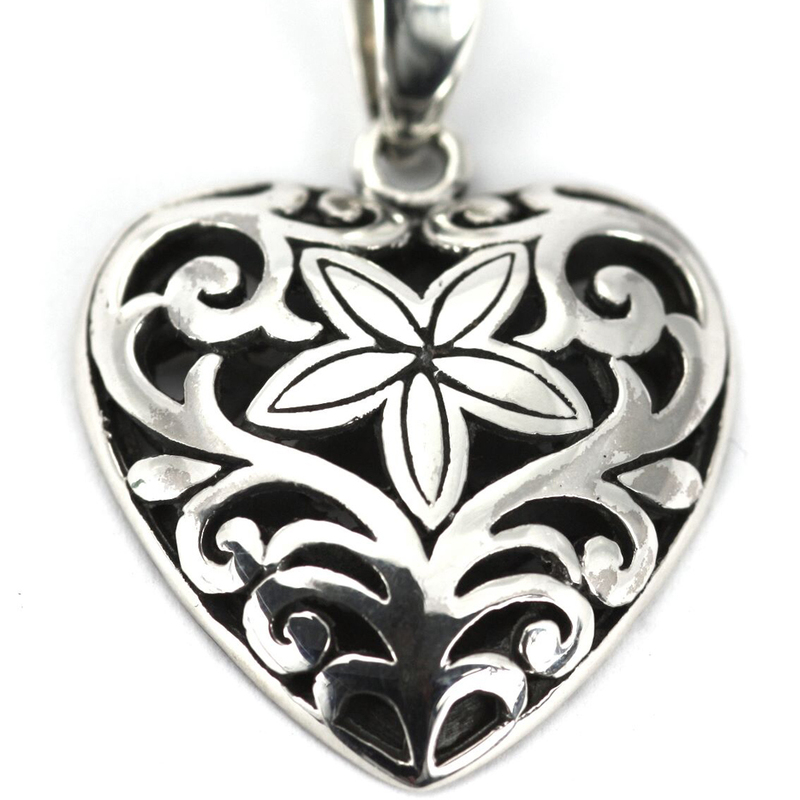 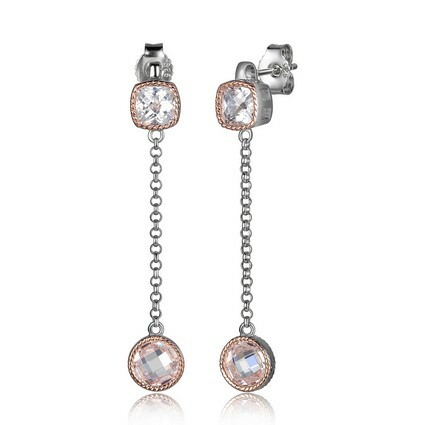 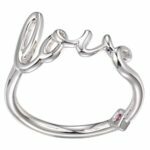 ELLE Jewelry is made with quality materials and in sterling silver that is finished in palladium and rhodium for shine and durability, as well as making it hypoallergenic. 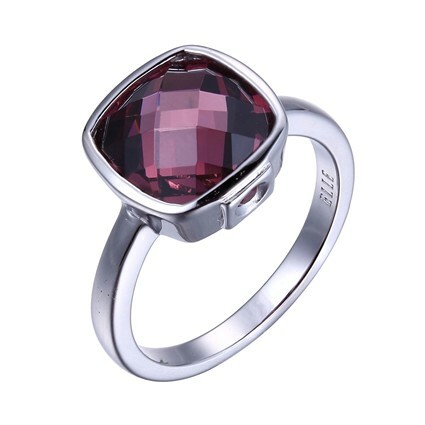 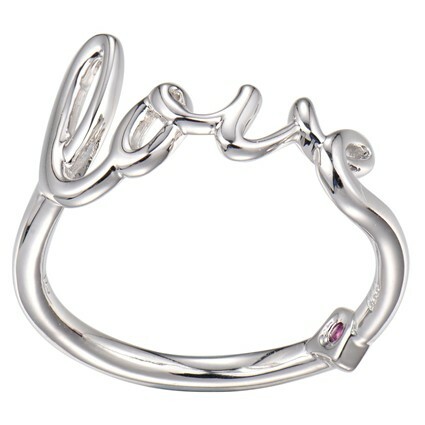 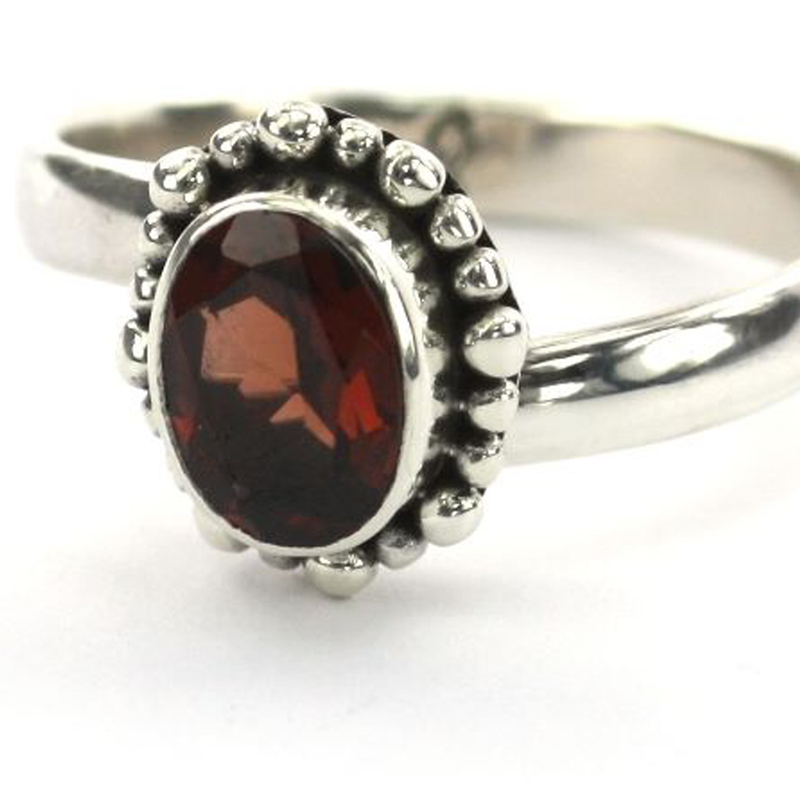 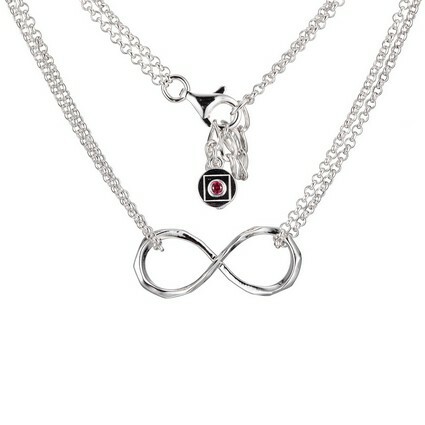 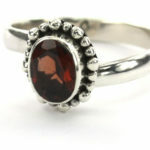 ELLE Jewelry features a signature created ruby trademark, which symbolizes a woman’s inner strength and beauty. 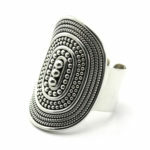 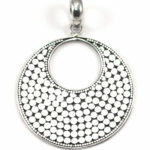 Like the magazine, the jewelry designs are on-trend and change seasonally. There is always something exciting to see in the ELLE Jewelry case! 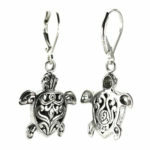 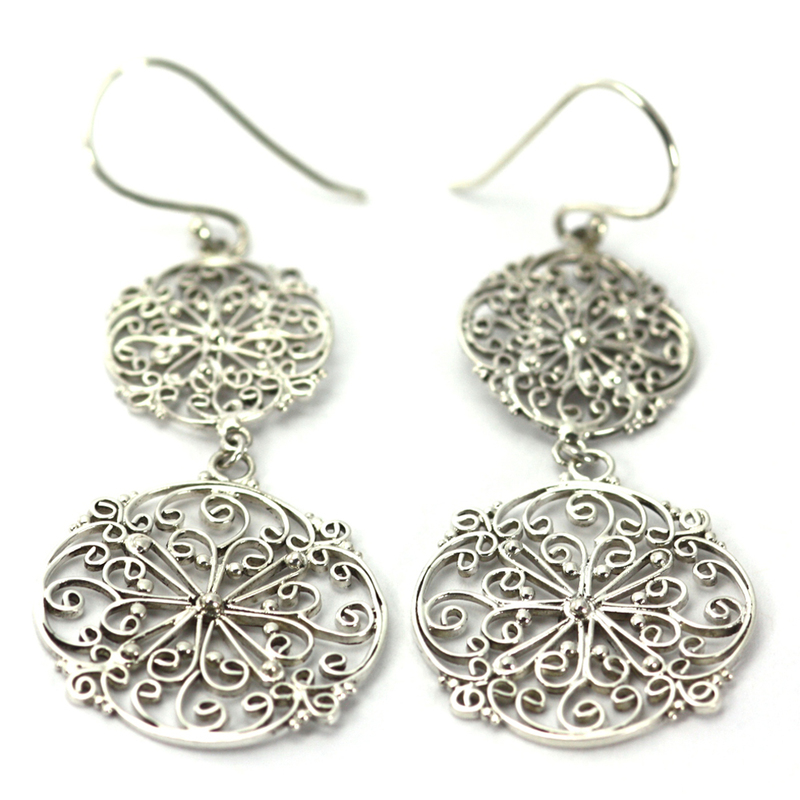 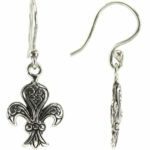 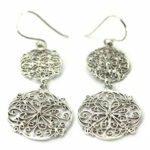 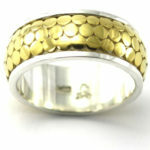 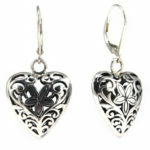 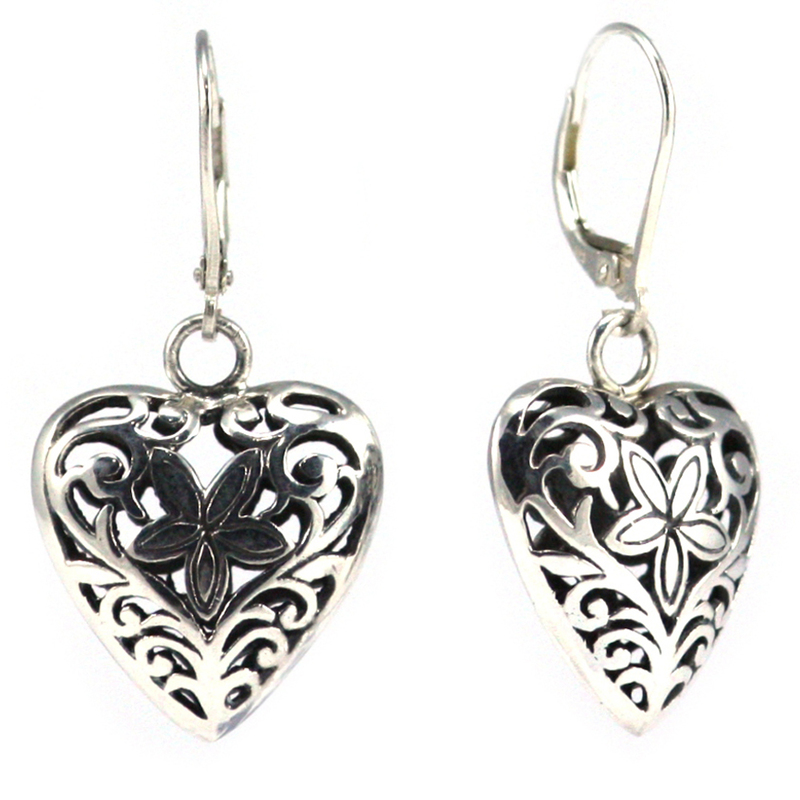 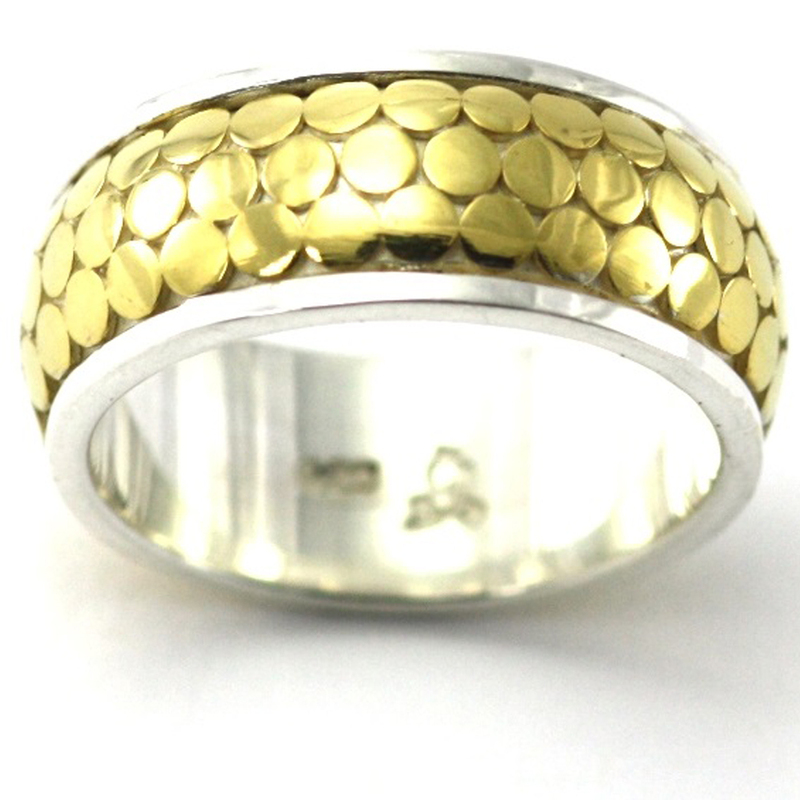 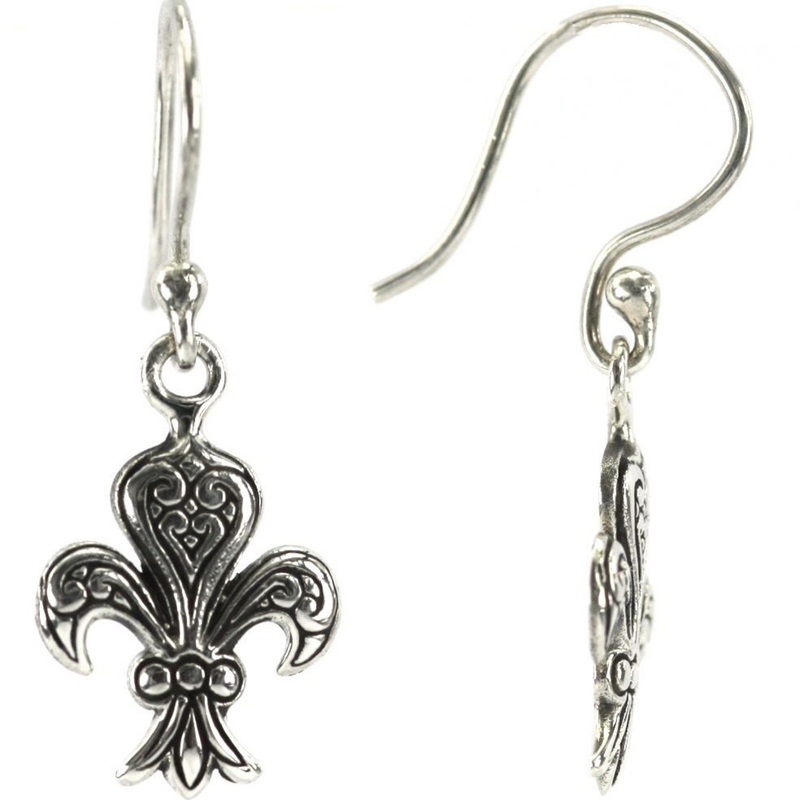 Parlé Jewelry Designs is a US-based design company with humble beginnings. Originally Idaho Opal and Gem Corp, the company, founded in 1973, mined Idaho opal, cut it into gemstones and fashioned simple jewelry with the stone. 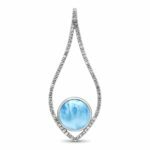 Incorporated in 1991 with the brand name of Parlé Jewelry Designs, the company now boasts a new manufacturing center where they source, design, and manufacture fine color gemstone jewelry. 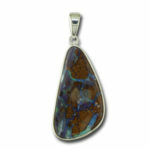 Boulder opal is mined only in Queensland, Australia and is the second most valuable type of opal, following black opal. 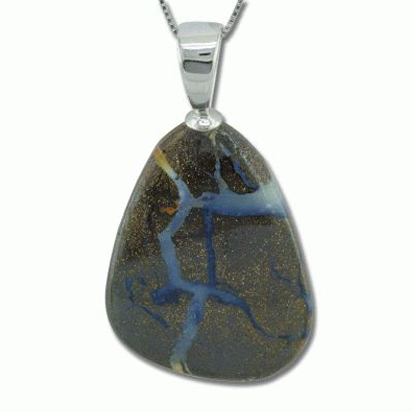 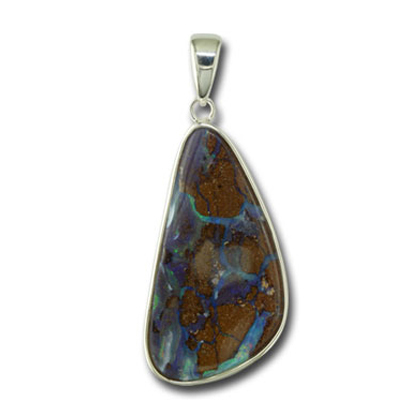 Thin veins of the boulder opal are found in the cracks and fissures of brown ironstone boulders buried below ground. 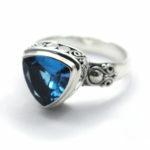 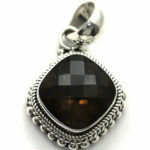 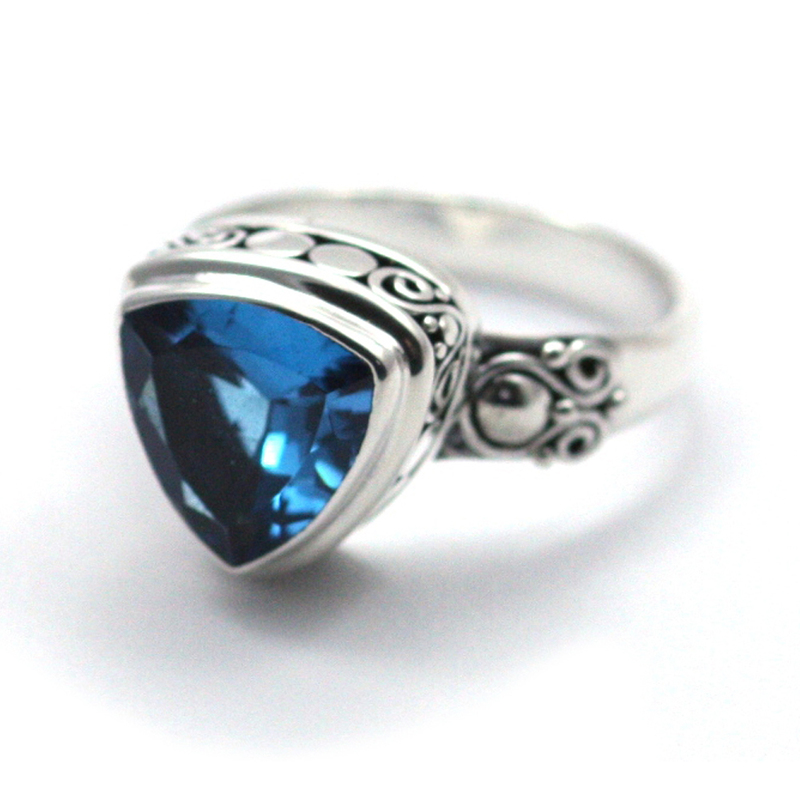 It is one of the few precious stones cut with the host rock as part of the finished gemstone. 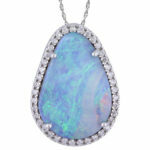 Every opal is hand cut and polished and has its own individual personality. 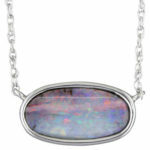 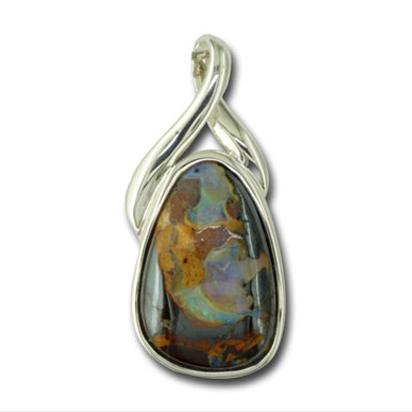 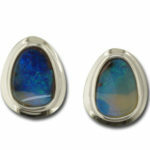 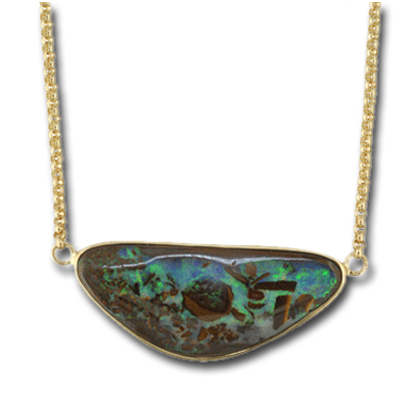 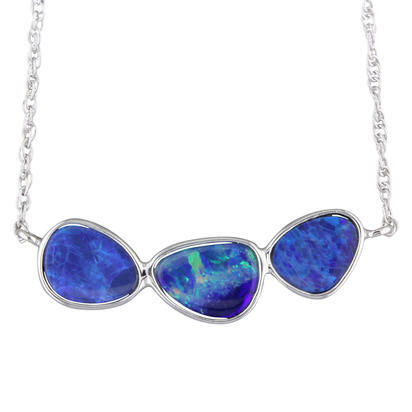 Because each piece of opal is unique in form, color and pattern, each piece of boulder opal jewelry is unique. 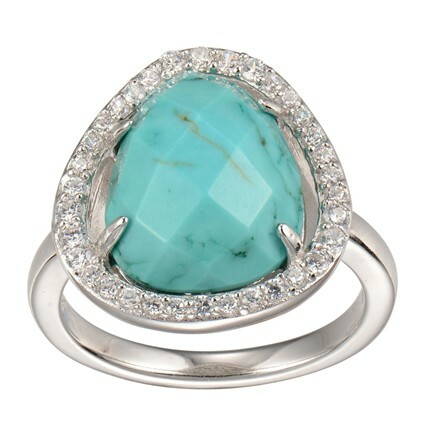 Customer delight is our number one goal at Throckmorton’s Watch and Jewelry. 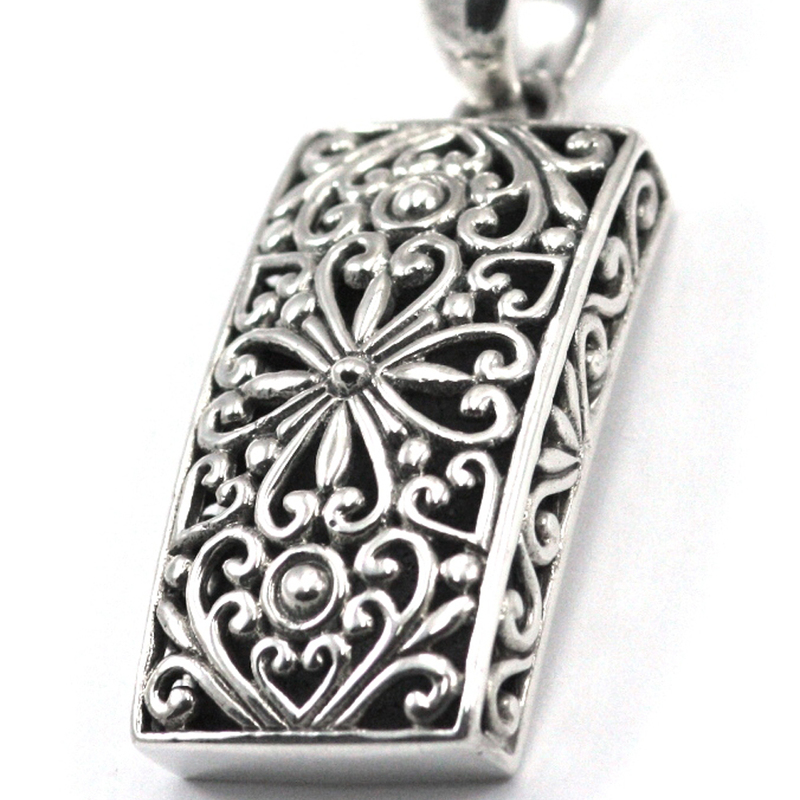 Sometimes the only way to give a customer what they are looking for is through custom design and manufacture. 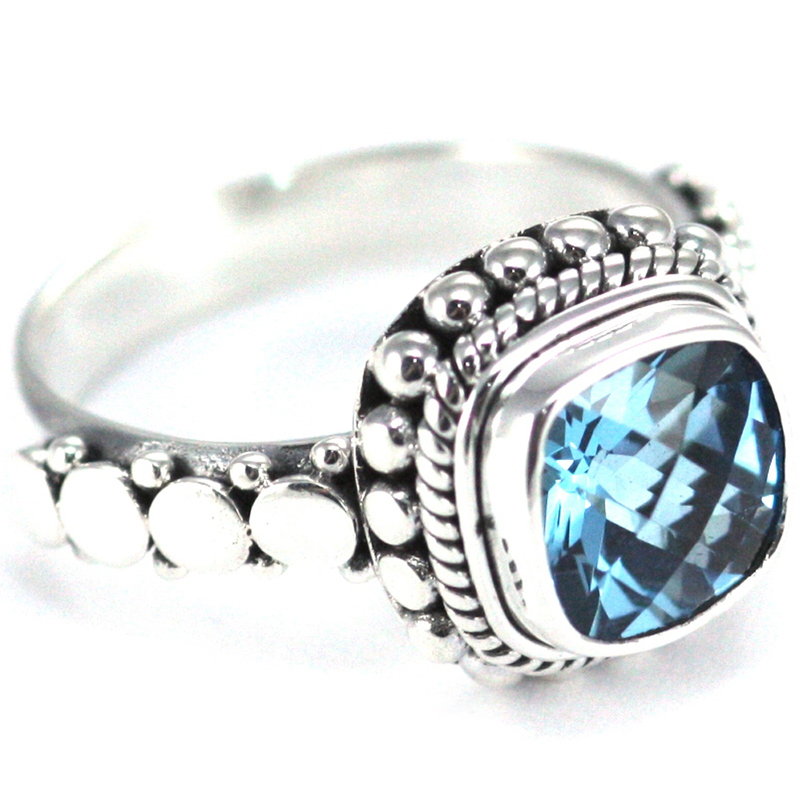 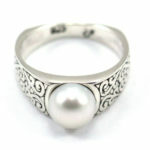 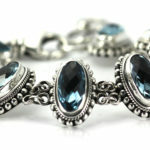 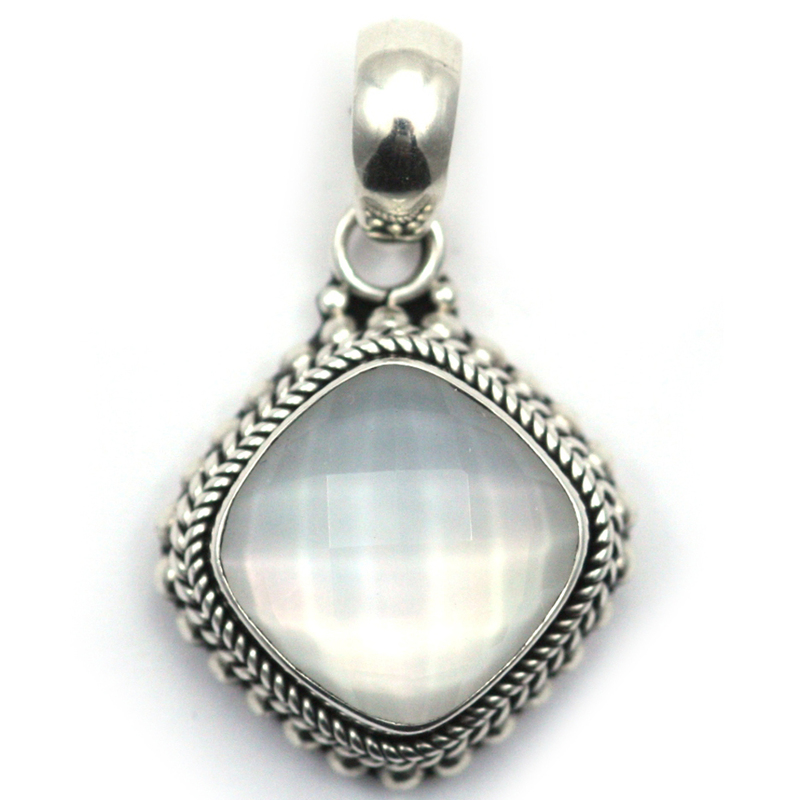 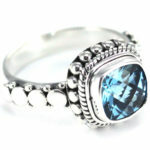 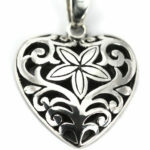 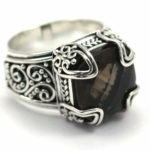 We can work from an idea that the customer already has or work with a few details to create a piece of dream jewelry. Throckmorton’s is committed to technological advancements, as well as time-honored practices, thus making a customer’s vision a true possibility. 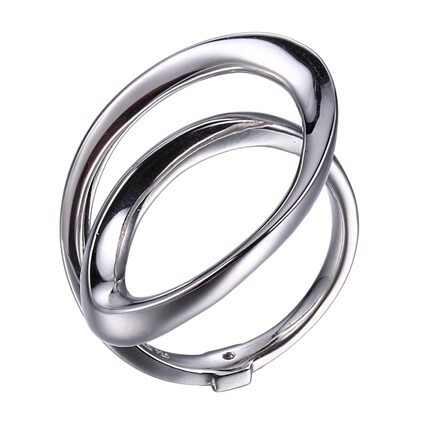 3D technology has radically changed the world in every way, from entertainment to healthcare advancements, design to manufacturing. And now, the innovative new custom design system at Throckmorton’s brings 3D technology to the ancient art of jewelry making. 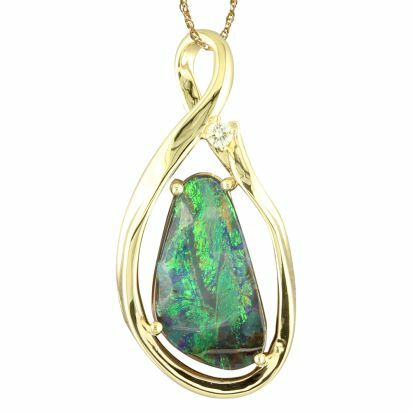 Custom design has always been an exciting part of jewelry and computer-aided design programs can allow customers to be immediate participants in the process. 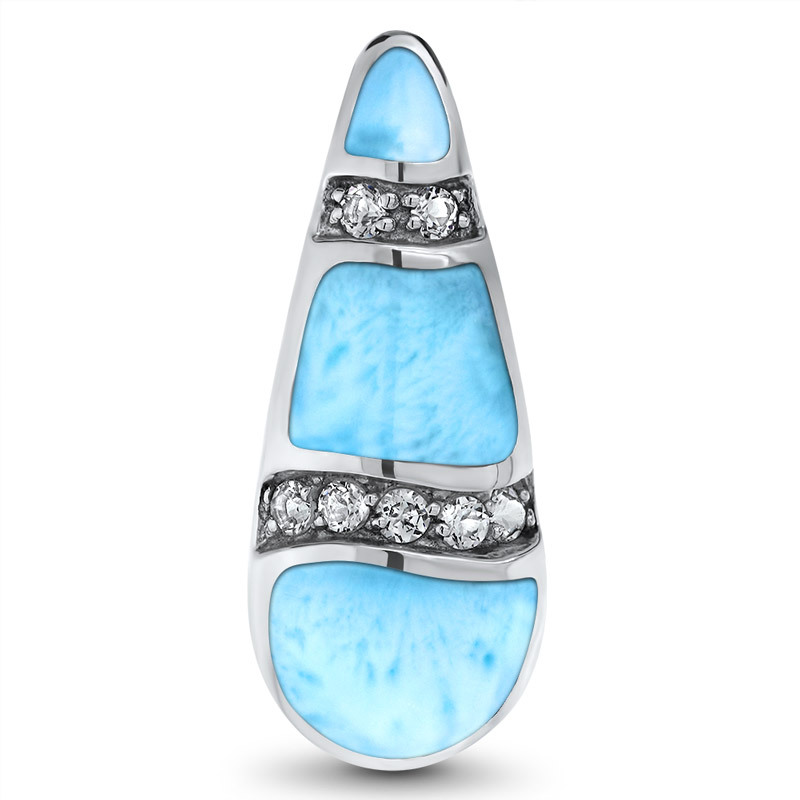 Working with the jewelry professionals at Throckmorton’s, you first select a starting point design from thousands of options. 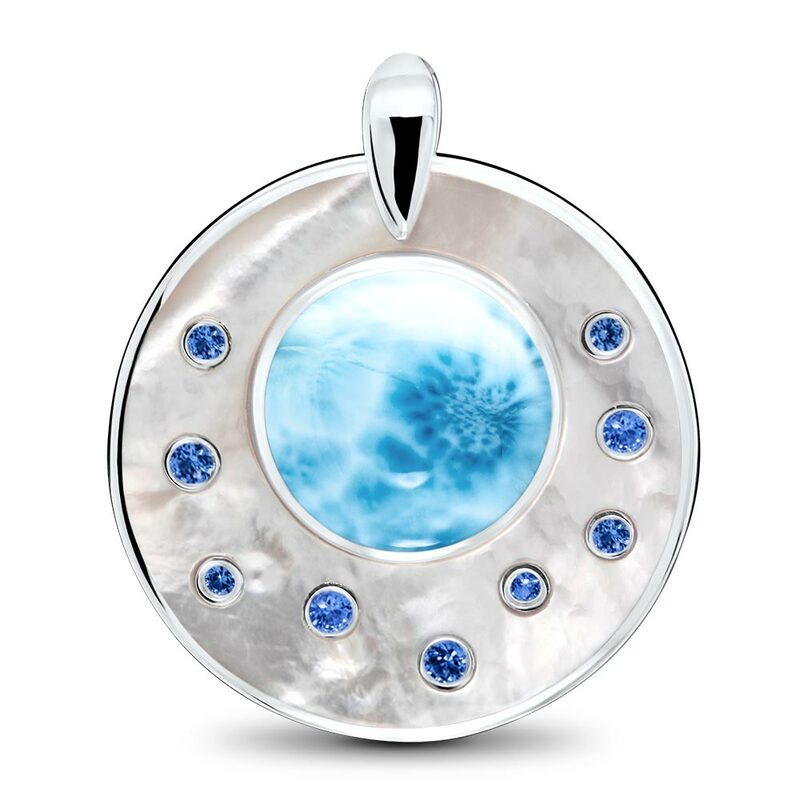 The software then allows you have control over the customization of every detail of the jewelry, including stone size, shape, and color, as well as extensive design changes. 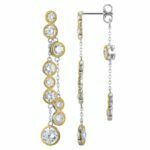 Once you are satisfied, Throckmorton’s will precision-build the jewelry just for you from the computer file. 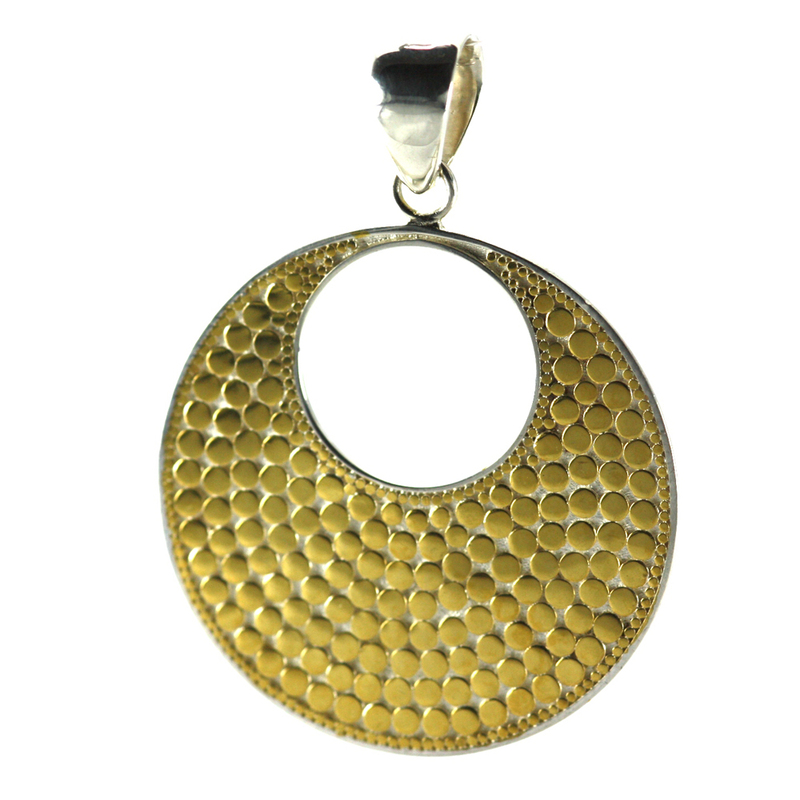 You then receive a totally unique, one-of-a-kind piece, which you helped create. 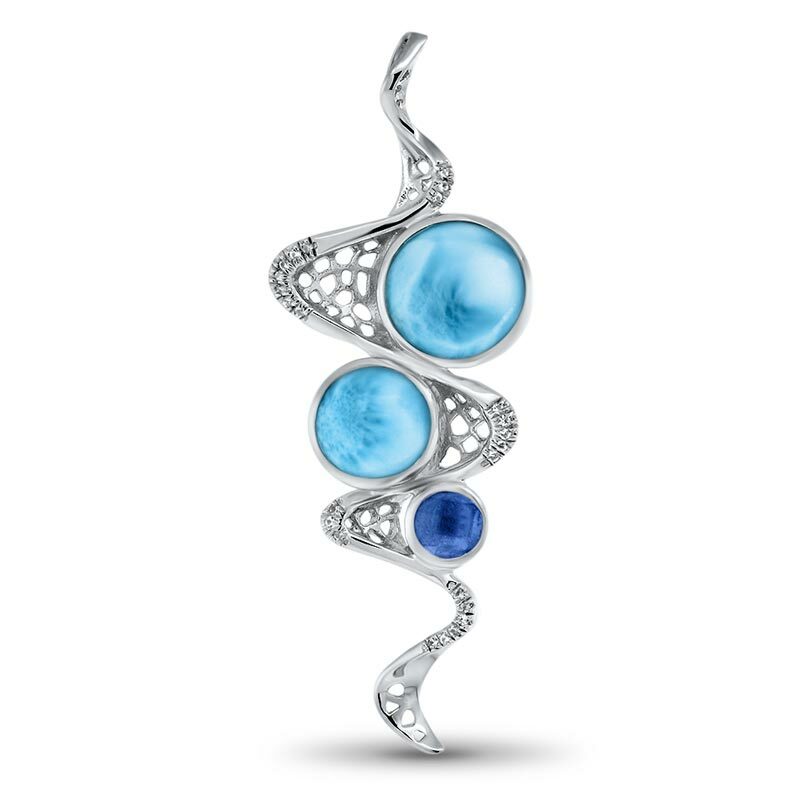 This innovative, new custom jewelry design system is only available at select jewelry stores across the country. Representing the most advanced and intuitive method for designing jewelry ever developed, the system has already become the hot new trend in custom jewelry. 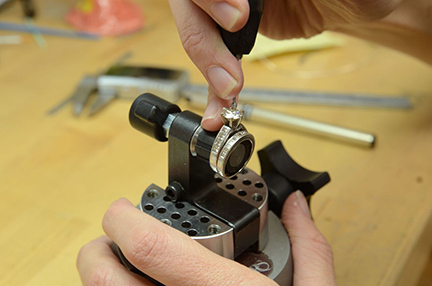 Shopping for jewelry will never be the same again when you can do more than just browse for jewelry – you can help create it at Throckmorton’s.